Are you dreaming of a Boeing 737 pilot career? BAA Training, one of the TOP 3 biggest independent aviation training centres in Europe, offers to undergo Boeing 737 CL and NG Type Rating training at once and do Base training carried out in accordance with the highest standards. Choose a successful pilot career path and join successful Boeing 737 pilots who took EASA approved Type Rating training at BAA Training. Group and one-on-one sessions on the topic of job search (how to prepare a CV, a job interview, simulation tasks). Review and recommendations for the submission package sent to airlines. Consultations and students data insertion to the database of potential employees for partner airlines. Theoretical Knowledge Instruction consists of 126 programmed academic training hours (45 minutes each) over a period of 16 training days. Flight Phase Instruction consists of 8 sessions (32 hours), a skill test (4 hours) and Boeing 737 Classic to NG Difference course (4 hours), 40 hours in total, on the Boeing 737 CL and NG FFSs. Each FFS session is comprised of 4 hours of flight training for a crew of two pilots. A minimum period of eleven days is required and the training time is divided between Pilot Flying and Pilot Not Flying. The last session is a skill test. Everything at BAA Training Aviation Academy is designed to meet students’ needs and to create the best environment. Explore the Academy in the virtual 360. 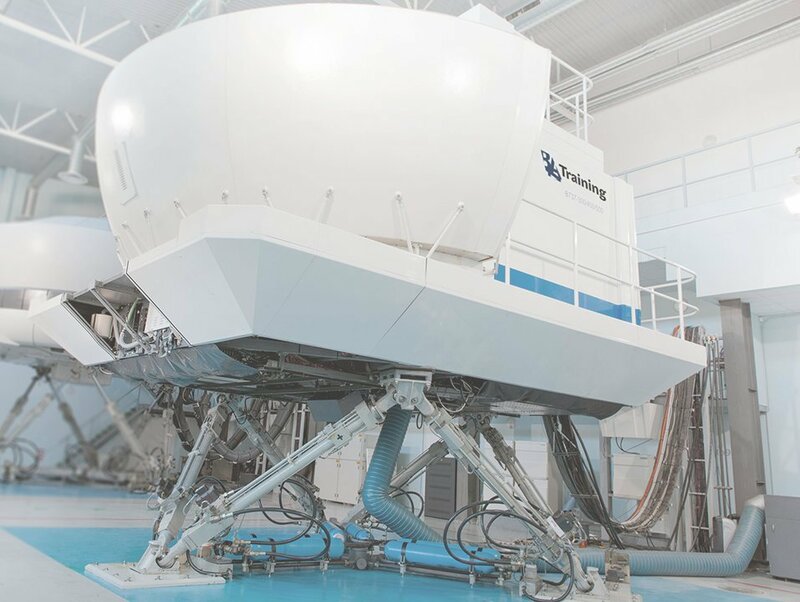 BAA Training facilities at the HQ in Vilnius include spacious and modern classrooms, briefing and de-briefing rooms with mock-ups, and a B737 CL and B737 NG full flight simulators. 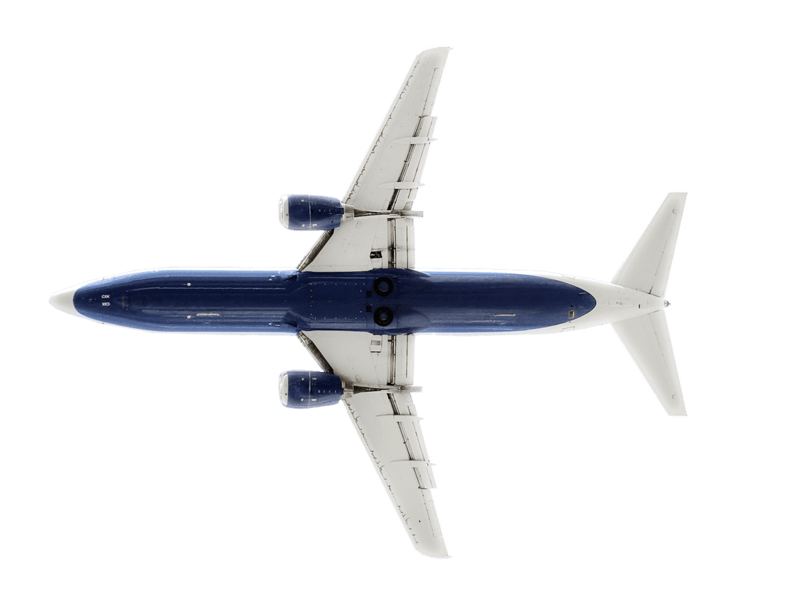 BAA Training has a pool of 55 instructors for Boeing 737 CL Type Rating all over the world. BAA Training has issued over 300 certificates for pilots from all over the world.